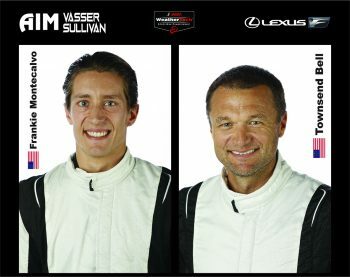 Townsend Bell and Frankie Montecalvo will share one of the two AIM Vasser Sullivan Lexus RC F GT3s in the 2019 IMSA WeatherTech SportsCar Championship season. Bell won the GT Daytona title in 2015 with longtime co-driver Bill Sweedler. Montecalvo has been a regular third driver alongside these two for several seasons, including this year in a Scuderia Corsa Ferrari 488 GT3. They’re the second and third drivers confirmed for the AIM Vasser Sullivan program. Jack Hawksworth, who raced with Lexus under its prior partner team the last two years, continues in the second car. 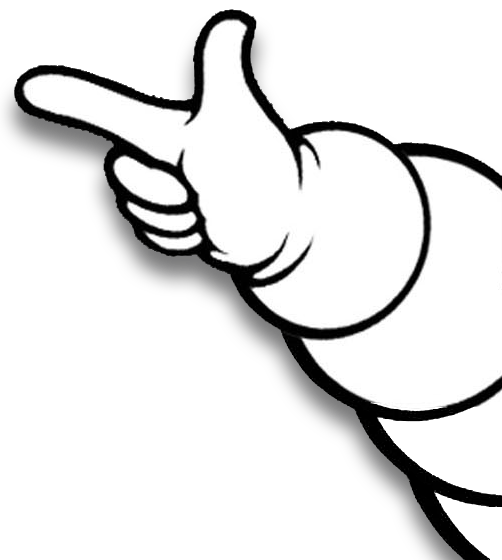 The team will announce his co-driver at a later date. Bell has extensive history with AIM Vasser Sullivan co-owner Jimmy Vasser in IndyCar competition. He raced several Indianapolis 500s under the KV Racing Technology umbrella. In a KVRT entry, Bell scored his best finish in the race with four place in 2009. Bell has also worked with AIM Autosport’s Ian Willis in 2014, when AIM took over a Ferrari class entry in GTD. 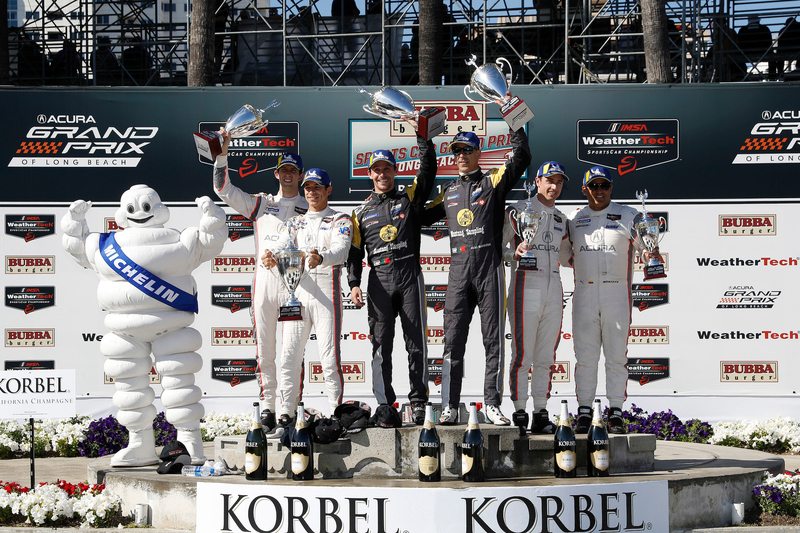 “I’m thrilled to have a chance to go after another IMSA GTD Championship with Frankie,” Bell said. “We’ve had some partial seasons the last few years and the stars aligned to make this happen. Bell has been a regular commentator with NBC Sports for its IndyCar Series coverage. NBC takes over as IMSA’s new television partner in 2019. 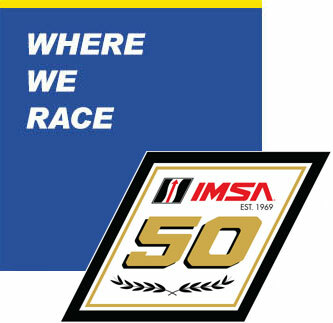 This next year will see IMSA celebrate its 50th anniversary season. 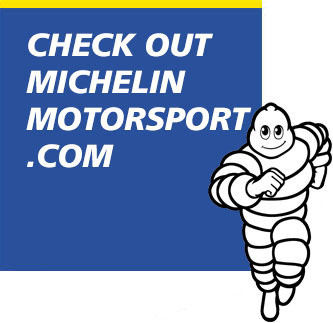 Michelin also becomes the Official Tire of IMSA.